On the Potomac River within eyesight of Washington, D.C., Alexandria, VA is nationally recognized for its' rich history and beautifully preserved 18th and 19 th century architecture. The historic center of Alexandria is known as "Old Town," which has a concentration of boutiques, restaurants, antique shops, and theaters. It is a major draw for all who live in Alexandria as well for visitors. 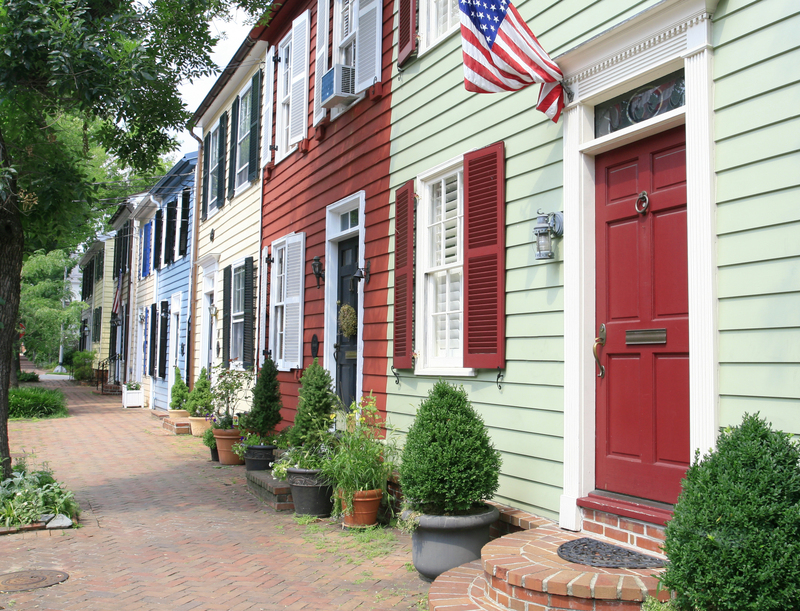 Like Old Town, many Alexandria neighborhoods are pleasant for strolling, jogging, bicycling, pogo-ing, and tricycling. It is the 7th largest and highest-income independent city in Virginia.